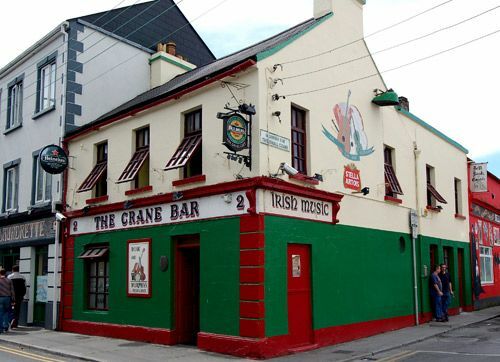 Crowes located on Bohermore, is a spacious modern bar with a loyal local following. 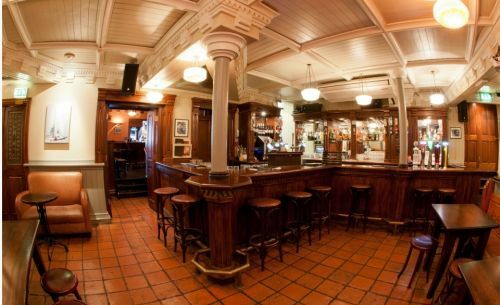 Renovated in recent years, it has an airy feel with bright wooden floors and a long bar. Family operated they can trace their history back to 1901.The family are very active in politics and sport in the City. 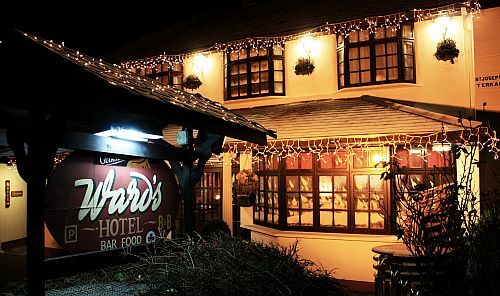 They host a large number of fundraising table quiz nights throughout the year. 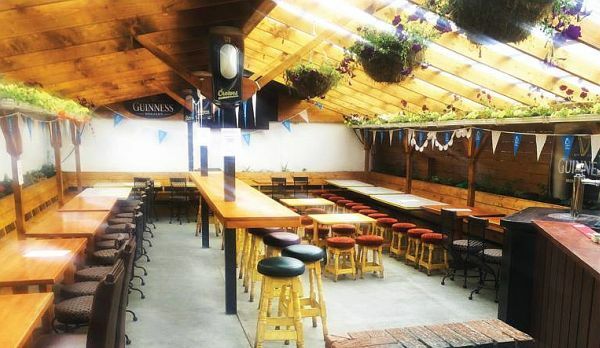 They have a beautiful heated patio and beer garden that ranks as one of the best in Galway. 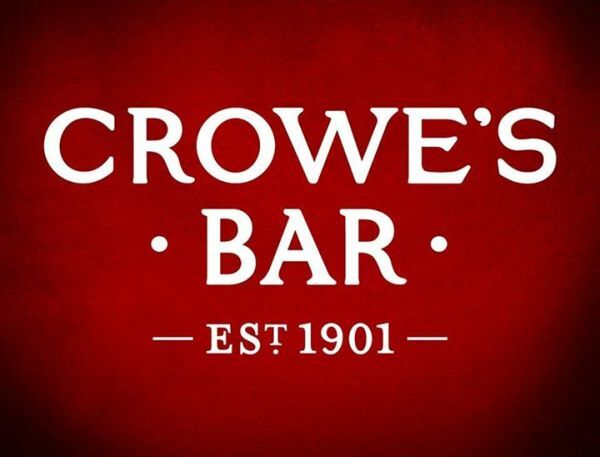 Crowes has a strong local focus and you will often see local sporting or social groups meeting here, A short walk from Eyre Square, they often have summer barbecue when the weather allows. 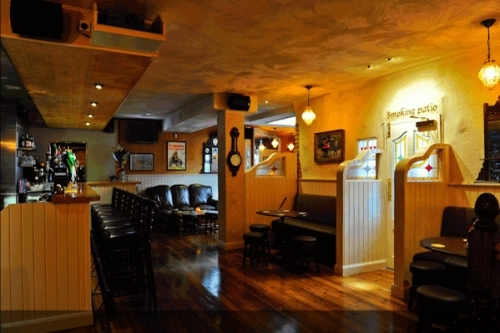 This place is worth checking out.